1. 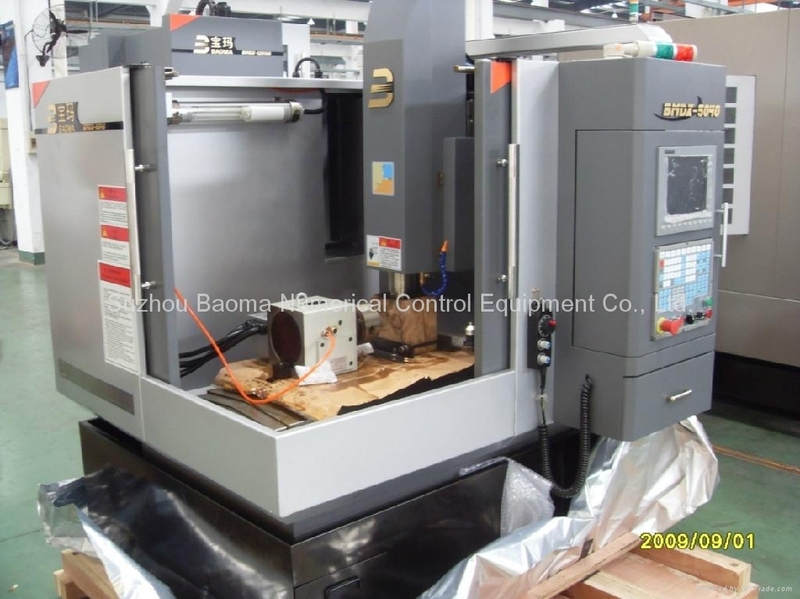 The opening protector design makes big work piece loading easily. 2. 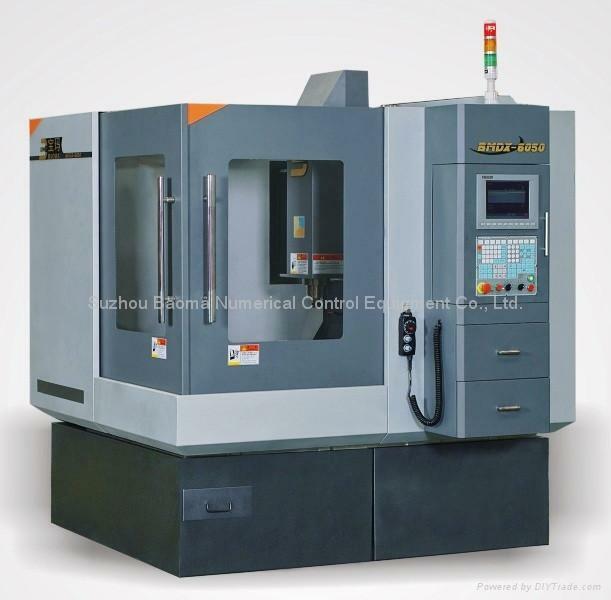 In design use the advanced finite element software to do dynamic simulation and construction analysis in order to ensure the machine possesses the best construction rigidity, machining precision and machining steady. 3. 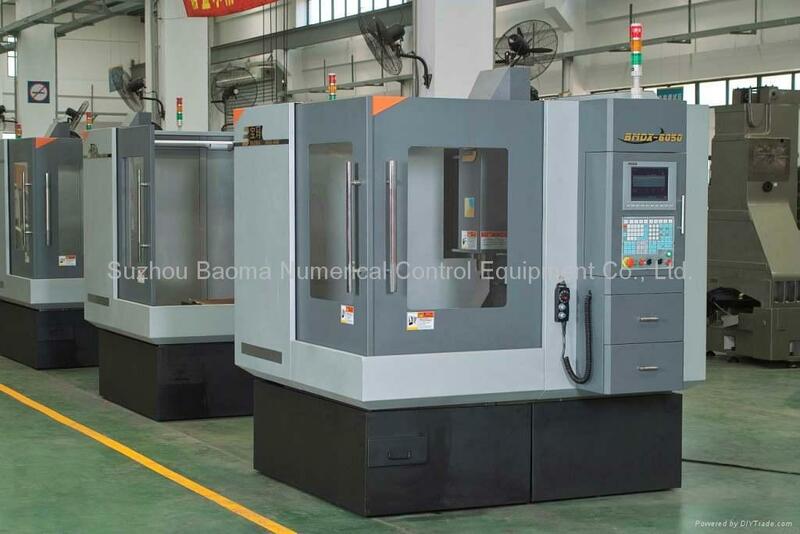 X, Y, Z use precision ball bearing screw, all have be hauled advance, that will ensure machine get the best precision and make the position error to the lowest. 4. 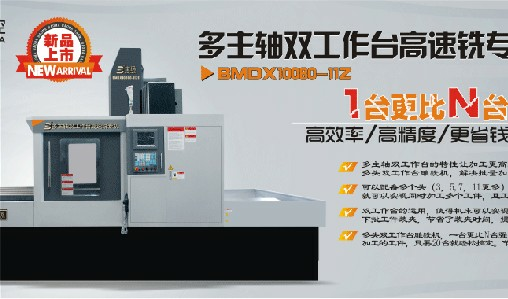 The slop bed and the big capacity water tank make scrap to be cleaned easily. 5. 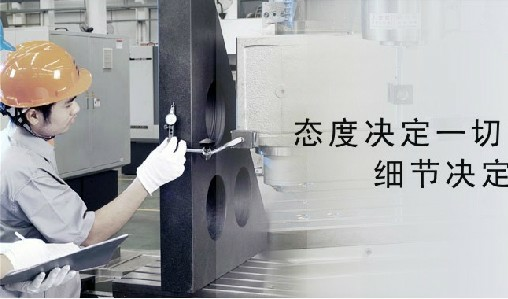 The one key to make sure the machining result excellent is high speed and precision spindle. 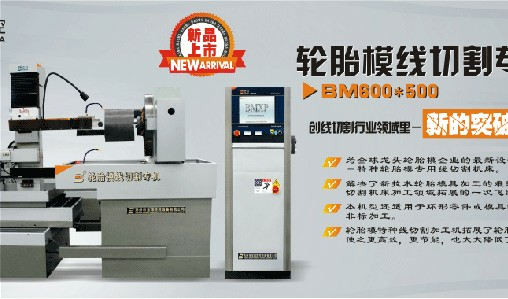 The power source for small tool engraving comes from the electric motor of high speed and precision spindle. 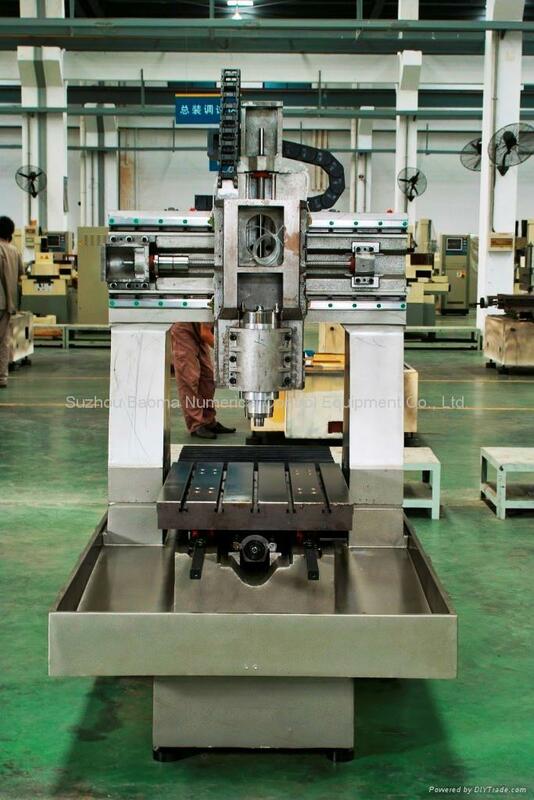 If you want to make the small tool working in good condition, the spindle electric motor has the follow characteristics: high speed rolling, small rolling shake, and small rolling noise. 6. 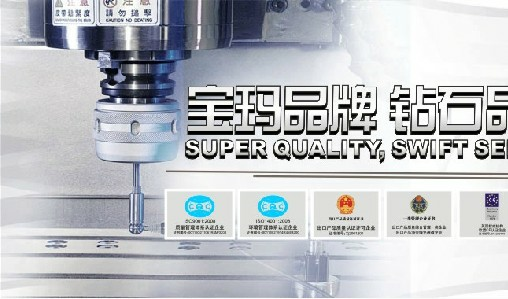 Excellent design make the machine so good operation. 7. 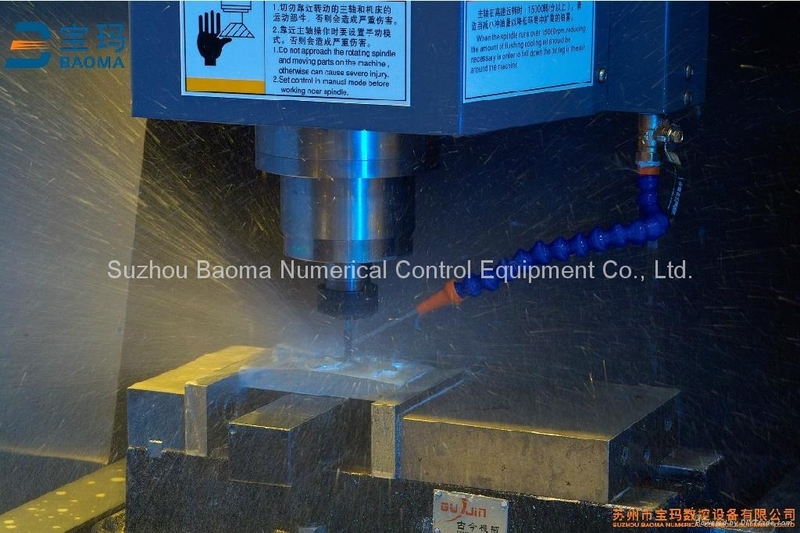 Using the advanced cooling-water machine to cool down the spindle, make sure the spindle keeping long life and machining having high precision. 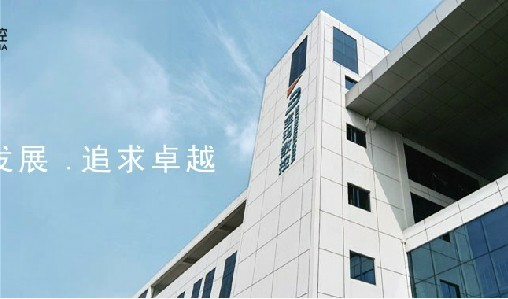 Our company offer Taiwan SYNTEC, LNC and Germany PA system for the customer’s request, and try our best to offer you the best products.